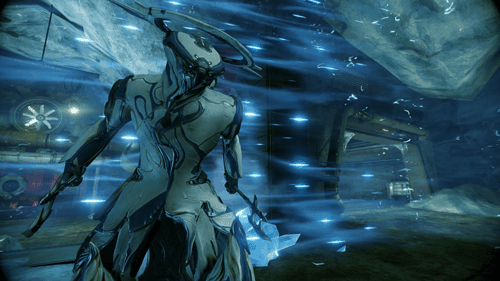 Less than 8 weeks into the games open beta and Warframe has already surpassed two million users. The free-to-play co-op action game is promising for Update 8 to be the most significant innovation yet. The update is titled ?Rise of the Warlords?. There will be plenty of content for players to look forward to in this open beta, but custom Dojos are definitely the headline in this update. Beta participants are already able to make clans. Now you and your friends can build, research, and train for battle; all from the comfort of a customized home. Friendly PvP won?t be the only content worth experiencing. The beta features many innovations that help broaden an amazing online game. Aside from the Dojo, players will explore rusted space submarines called Grineer ships. Are you not a fan looking for vicious enemies in dark chambers? Maybe you?d rather avoid dangerous traps in the new Orakin Void. Update 8 will also feature many fixes to overall gameplay and nine new mods, three of which were designed by the actual Warframe community. Last but certainly not least, Warframe includes 22 new weapons and brings along a brand new, highly tactical trapper Warframe called VAUBAN. There?s so much content in Rise of the Warlords, it would be almost selfish to ask developers for more.